H J Williams makes electric and acoustic guitars from his workshop in the small village of Tindale Fell, at the foot of the North Pennine Fells, building a relatively small number of instruments per year. 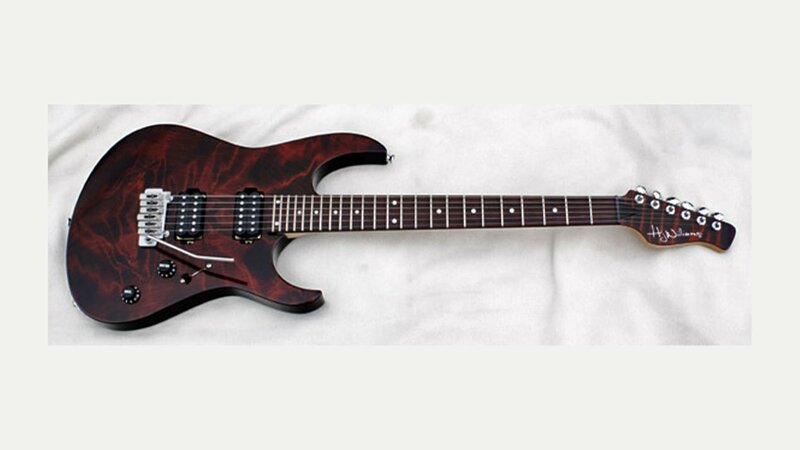 Most are built to order and to customer specification, with a small number of stock instruments also being produced. A wide choice of custom options are available, be it inlay work, fret board scalloping or through neck construction for example or, a completely ‘unique to you’ design and build.